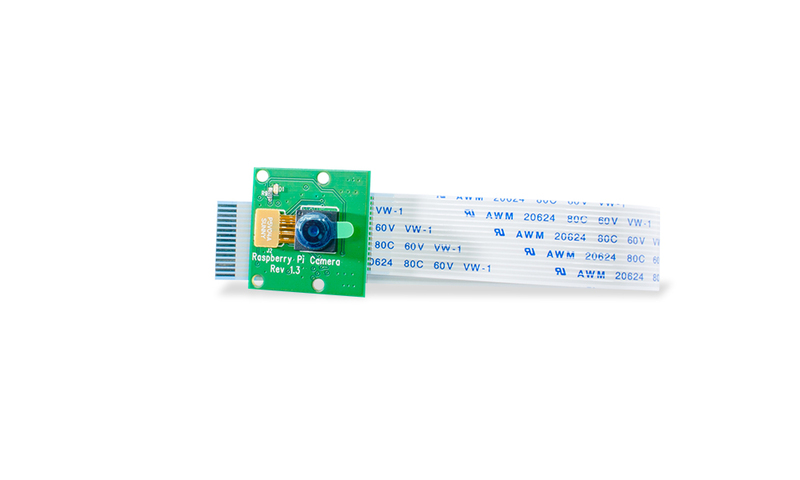 The Raspberry Pi Camera Module is a custom designed add-on for Raspberry Pi. It attaches to Raspberry Pi by way of one of the two small sockets on the board upper surface. This interface uses the dedicated CSI interface, which was designed especially for interfacing to cameras. The CSI bus is capable of extremely high data rates, and it exclusively carries pixel data. 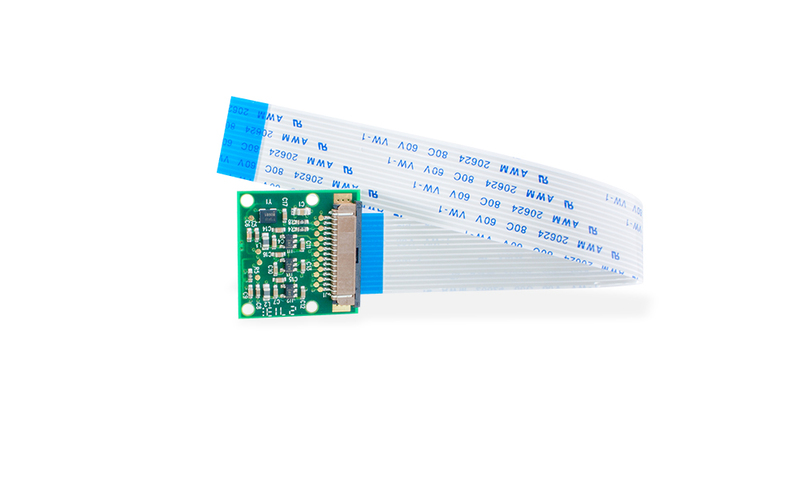 There are two versions of the Pi Camera available, This is the standard camera designed for everyday use. 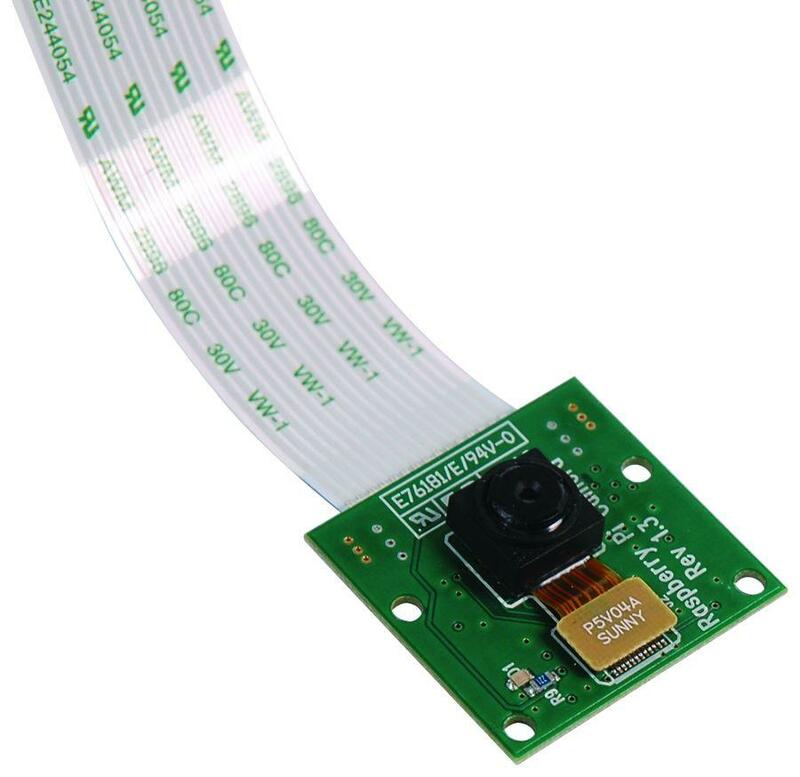 There is also a Pi Noir camera which is designed for night time and UV photography. The Pi Noir has the IR filter removed from the camera.